Check out this new offer for free skin care samples from Skin Ceuticals. 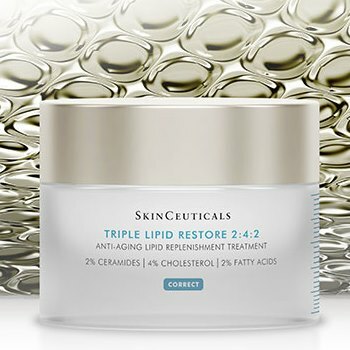 Right now, you can get a sample container of their Triple Lipid Restore 2:4:2 skin cream. The offer is live on their site, you just need to fill out your mailing info to claim it. This sample, like most others can take up to 8 weeks to arrive at your door so please be patient. All samples are only available while supplies last. Check out this cool freebie from Skincare Jungle. 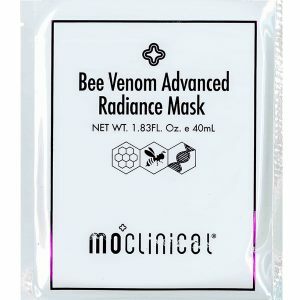 Right on their site you can order free samples of their Bee Venom Advanced Radiance Mask. The offer is right on their site. Once there, just fill out the form. Just understand that the site is loading rather slowly and you may need to refresh it. This sample, like most others can take up to 8 weeks to arrive at your door so please be patient. All samples are only available while supplies last. 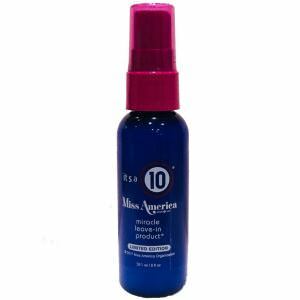 Check out this great freebie offer from It’s A 10 Hair Care. Grab yourself a free 2 oz. bottle of their Leave-in Treatment. You can enter in your info on the request form right on their site. To claim this freebie just follow the simple steps posted below. This sample, like most others can take up to 8 weeks to arrive at your door so please be patient. All samples are only available while supplies last. 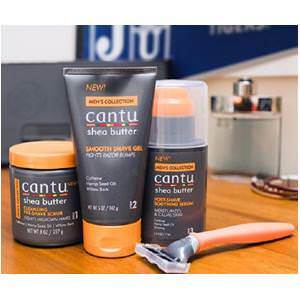 Take a look at the new freebie being promoted by Cantu. The offer is for a free sample of their new line of Face Scrubs, Shave Cremes, Shave Balms and Razors. This freebie is currently live right on their Facebook post and those who are interested can visit them and fill out the request form now. This sample, like most others can take up to 8 weeks to arrive at your door so please be patient. All samples are only available while supplies last. 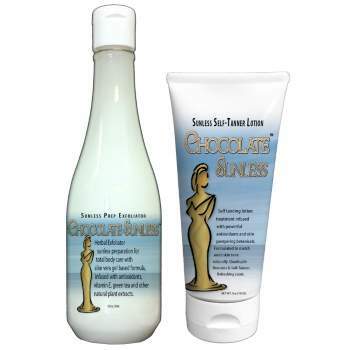 For a limited time, you can get a free deluxe size sample of sunless tanner thanks to Booth Juice. They are giving away samples of their beauty product while supplies last. Those of you who are interested in trying this sunless tanner out can do so by visiting their order page and entering in your mailing info. This sample, like most others can take up to 8 weeks to arrive at your door so please be patient. All samples are only available while supplies last. Snag your free sample over here.